Many people battle with dry skin, and dryness can exacerbate uncomfortable conditions such as eczema. 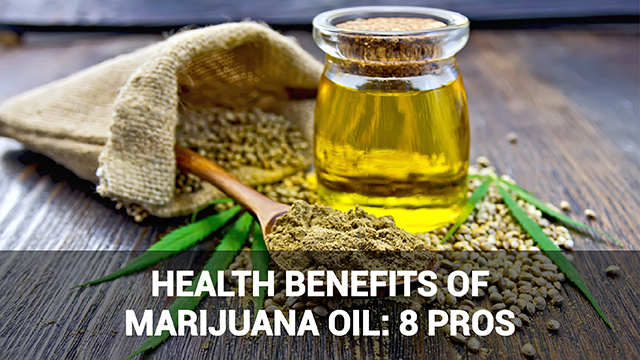 Marijuana oil provides a protective barrier against the elements, without clogging your pores. Dagga oil helps to balance the skins moisture, via its natural essential oils as well as its anti-inflammatory properties. hence saving it from going dry. 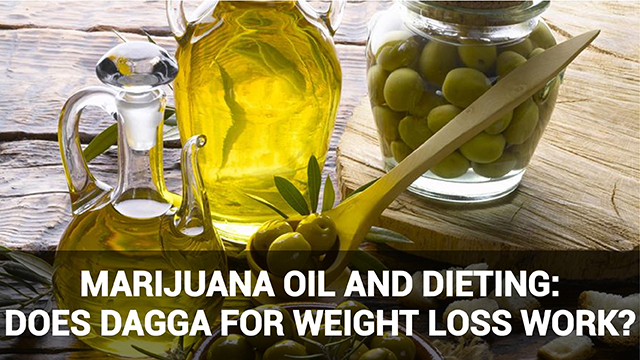 Fatty acids in weed also promote skin cell regeneration. If you suffer from psoriasis you’ll be familiar with the discomfort of flaky, dry skin. Studies have found marijuana oil effective for reducing flare-ups of several skin conditions, including psoriasis and eczema. Acne is another common condition affecting the health and appearance of the skin, and many adults (and not only teenagers) are affected. 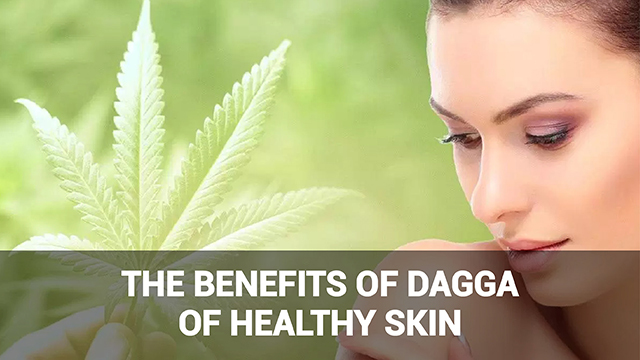 Some studies have found CBD oil derived from dagga beneficial for balancing sebum production, keeping the oiliness of the skin balanced and clearing up problem skin. 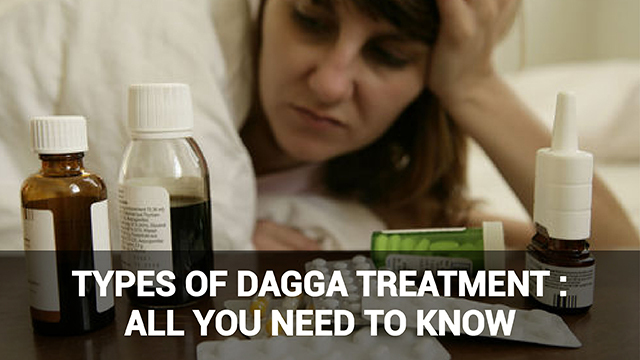 Dagga contains effective skin-smoothing compounds. The fatty acids present in cannabis don’t clog your pores, leaving your skin smoother and softer. Cannabis oil is also an effective anti-aging ingredient. The oil from the cannabis plant assist the skin in producing collagen when applied topically. 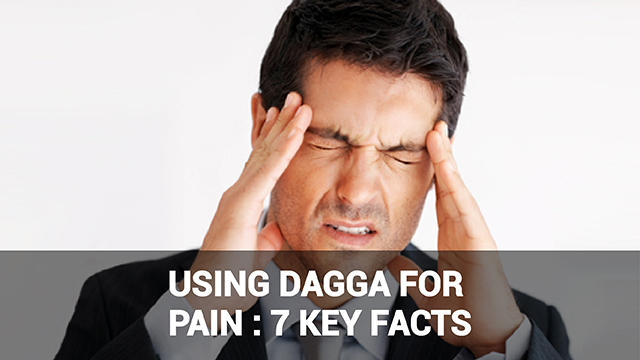 The soothing, anti-inflammatory properties of dagga oil are due in part to the presence of fatty acids like Omega-6. These nourish the skin, protecting it from pollutants and other stressors. Cannabis oil applied topically in a cream provides instant relive to redness and irritation. 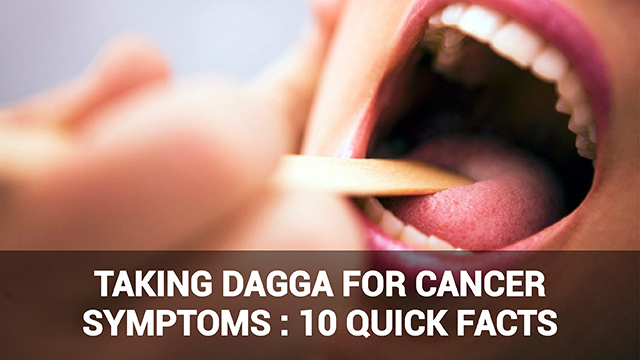 This has made it a popular alternative remedy for cancer patients undergoing chemotherapy who find that negative side effects affect their skin. 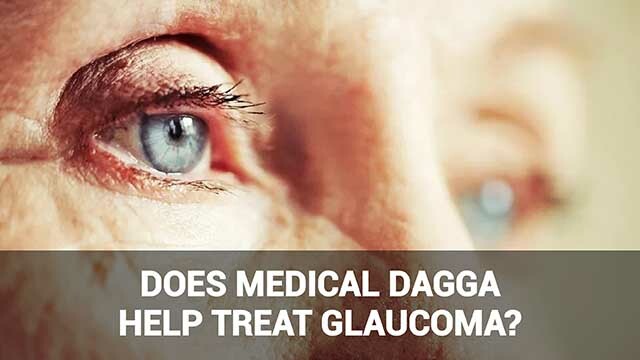 The natural compounds in marijuana such as omega-3 fatty acids help to reduce the appearance of varicose veins. Omega-3 fatty acid has been found to be extremely useful in thinning the blood and thus preventing the appearance of varicose veins. Cannabis also contains antioxidants more powerful than vitamins C and E that help to block UV damage from the sun that otherwise ages the skin. Good skin requires a holistic approach – not only using the right moisturizers or supplements but also eating well and staying hydrated. 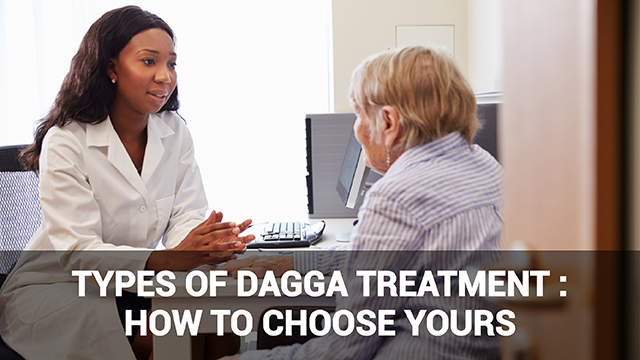 In addition to the benefits of dagga for healthy skin, remember to get plenty of exercise, hydration and sleep, as these also promote healthier, happier skin.